It had been at least 8 years since I had left Panama City where I served as the Minister of Education. It was then that I received a call one day from someone whom God used to remind me that we are investing in eternity. "Hello John, this is Bill (name changed) from Panama City. I just wanted to thank you for never giving up on me or my family. I wasn't attending church while you were there but my wife and children attended. I know the Bible study group she was a part of prayed for me, and it paid off. I am now a believer and feel God is calling me to full-time vocational ministry." While I never knew Bill, I knew about him. His wife and children were so burdened for him. You see, not only was Bill a non-believer, but he wasn't happy that his wife and children were attending church. When one of his children accepted Christ into her heart, we couldn't openly celebrate because of fear that Bill would become so angry that he would no longer allow his family to attend. You can imagine my amazement when Bill called to thank me. It was as if God said, "You may not be there, you may not see the fruit, but I am always at work!" While this verse doesn't speak directly to this experience it is important to remember that we come and go, we move, we change churches, we change jobs, we change towns, we . 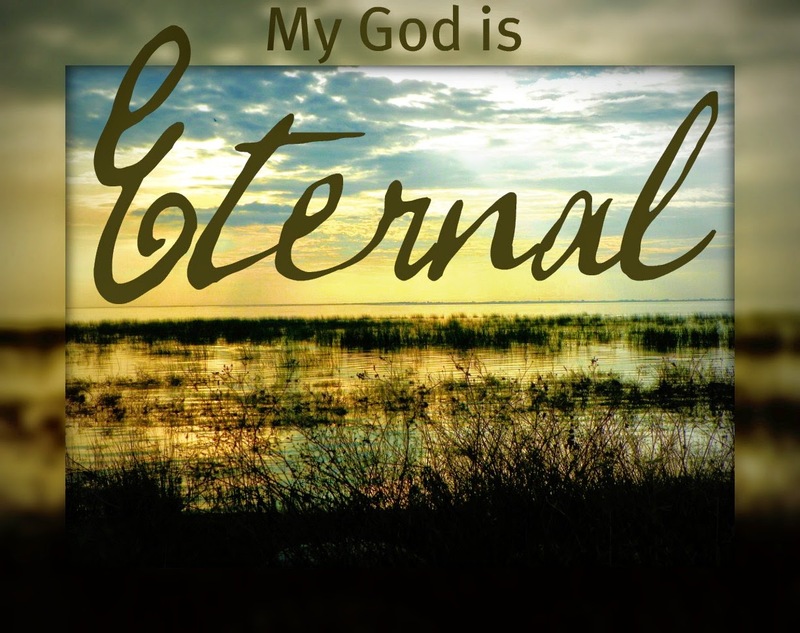 . . die -- but God is from everlasting to everlasting! Father, I pray we will all lead with eternity in mind. Remind us that we are making an eternal investment. And could you possibly, through Your grace, send us a "Bill " every so often to remind us that the investment in the lives of people does matter?